Nextar Ltd is a young IT company, active since 2011 in the recruiting and consulting business, providing consultants and solutions across Europe. 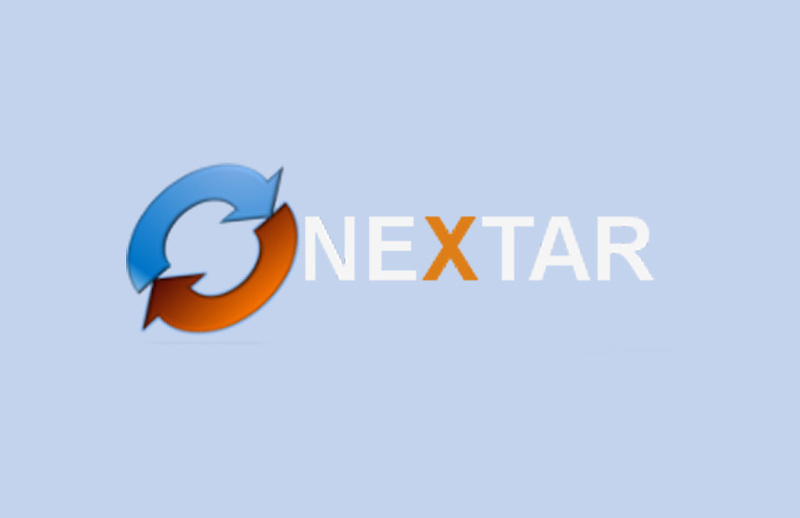 Nextar management combines long experience in both national and international IT services and SAP consultancy. It has a registered office in Eastliegh as well as a “near-shore” software factory in Italy. Nextar is organised in five business areas - independent but interactive at the same time - in order to act in synergy and proactively towards the client to propose high-quality, integrated solutions. - Consulting: provides functional and technical consultants, specialised in SAP and WEB technologies, in northern Europe. - Recruiting: specialised in the research and selection of IT personnel. - SW factory: Italy-based technical team specialised in the development of SAP and WEB/Mobile solutions. - Mobile: realises Apps based on client’s specifications for iOS, Android and Windows phone platforms. This area is also busy with the production of Nextar branded apps targeted to the B2B as well as B2C markets. - Hosting: provides web hosting solutions (shared hosting plans, virtual servers, domains registration and management, etc) for the B2B as well as B2C markets.